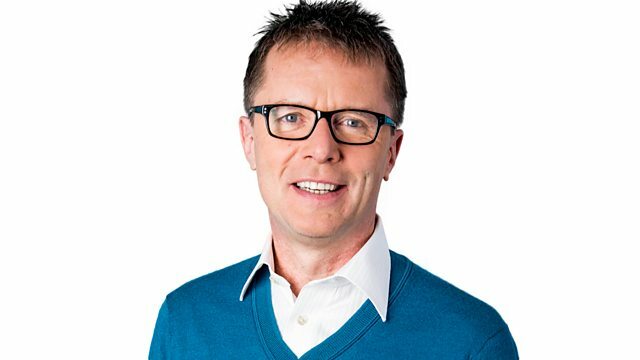 Your calls on the day's big story with Nicky Campbell. Call 0500 909 693 [free from some landlines; other networks will vary]. Text 85058 [standard rate]. Email breakfast@bbc.co.uk.